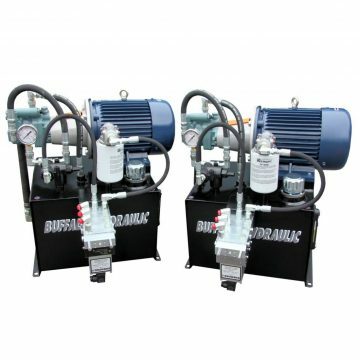 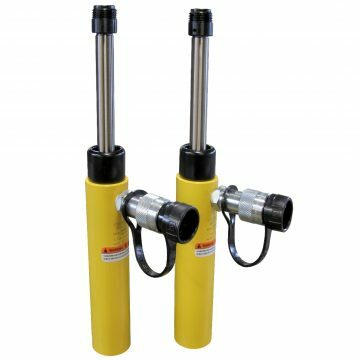 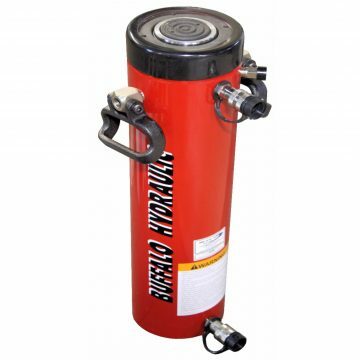 With an endless supply of hand-hydraulic, air-hydraulic, electric-hydraulic and gasoline engine hydraulic pumps, Buffalo Hydraulic has the proper hydraulic pump for your application! 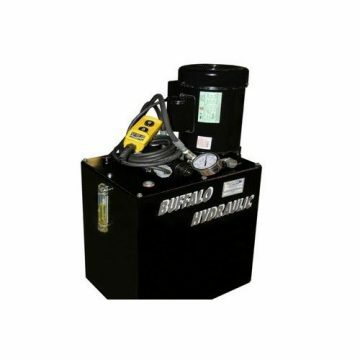 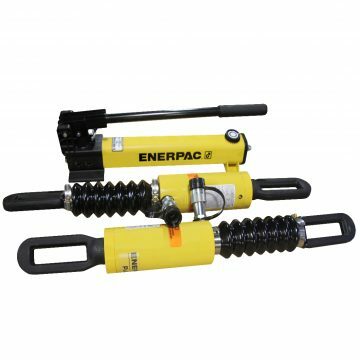 We offer standard and custom hydraulic pumps from BVA, Eagle Pro, Enerpac, SPX Power Team, TK Simplex and more. 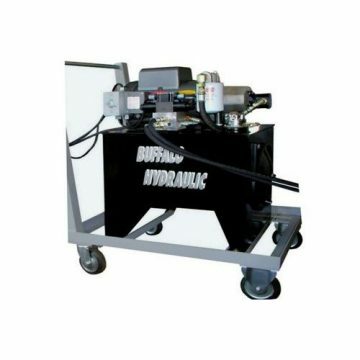 We can readily supply custom power units with any standard global operating voltage, reservoir size, displacement, valve type and function. 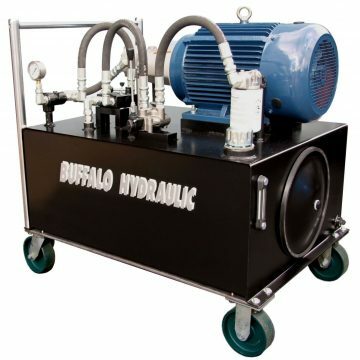 Operating pressures from 50-100,000 p.s.i. 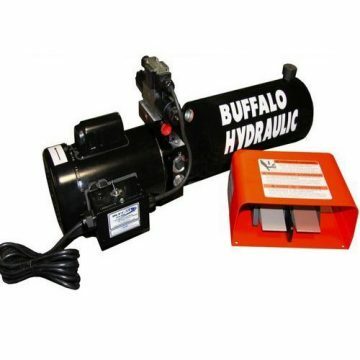 Buffalo Hydraulic has been experts in the hydraulic industry for nearly 70 years, and can help you and offer advice with whatever your needs may be. 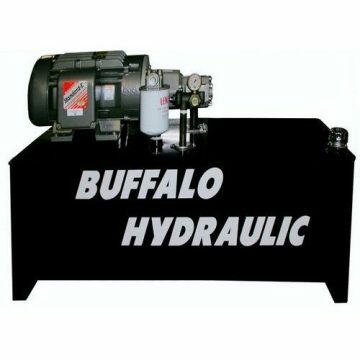 For more information about any of these products, simply contact us through our product inquiry form, or call us at (716) 893-6510.